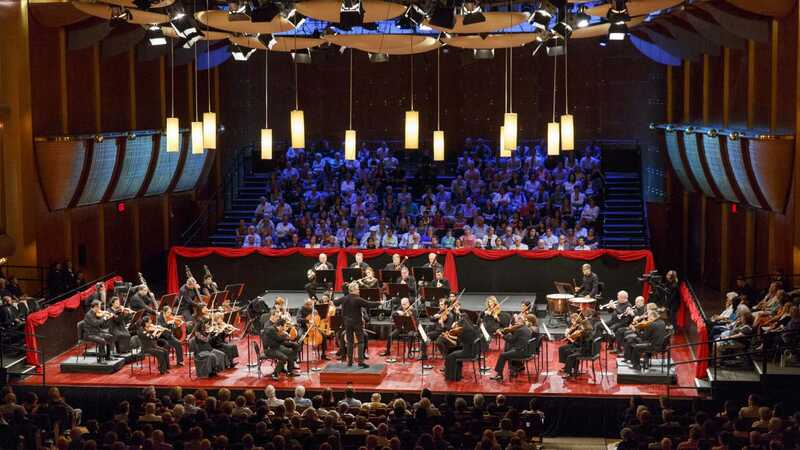 Members enjoy NO FEES and special discounts during pre-sale for the Mostly Mozart Festival, starting April 2nd. Every performance is possible because of your generous donations. Support all of the arts, in one place. 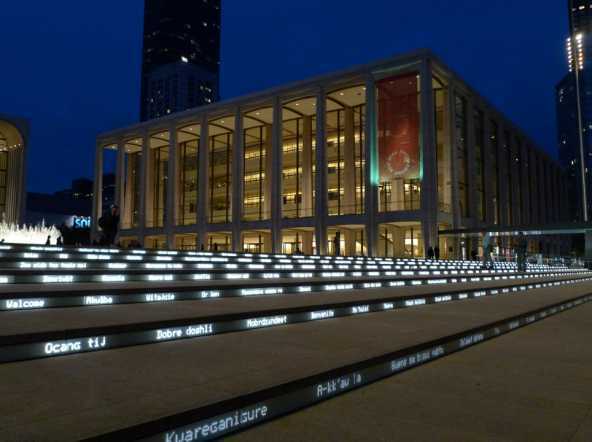 Lincoln Center is a home to music, dance, theater, opera, and more. 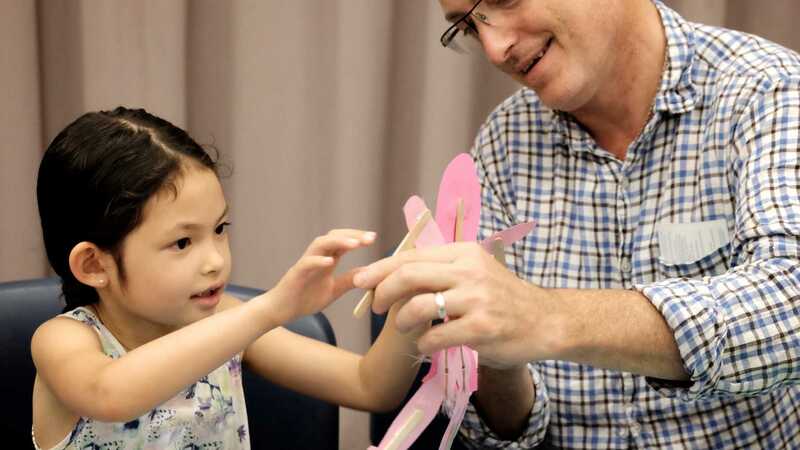 Your gift supports essential programs for students and families. 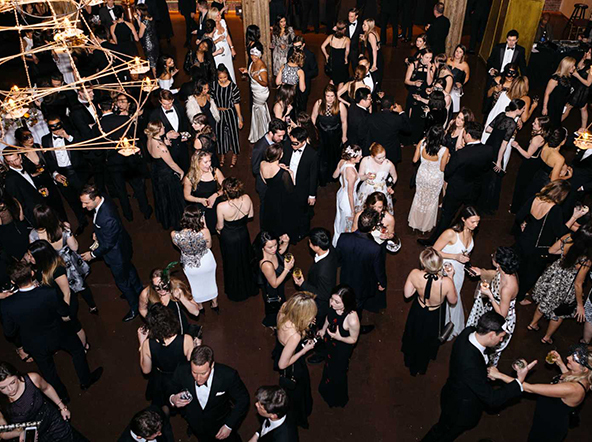 The Lincoln Center Young Patrons group connects culturally-minded New Yorkers in their 20s and 30s who celebrate, support, and promote the world’s leading performing arts center: Lincoln Center. 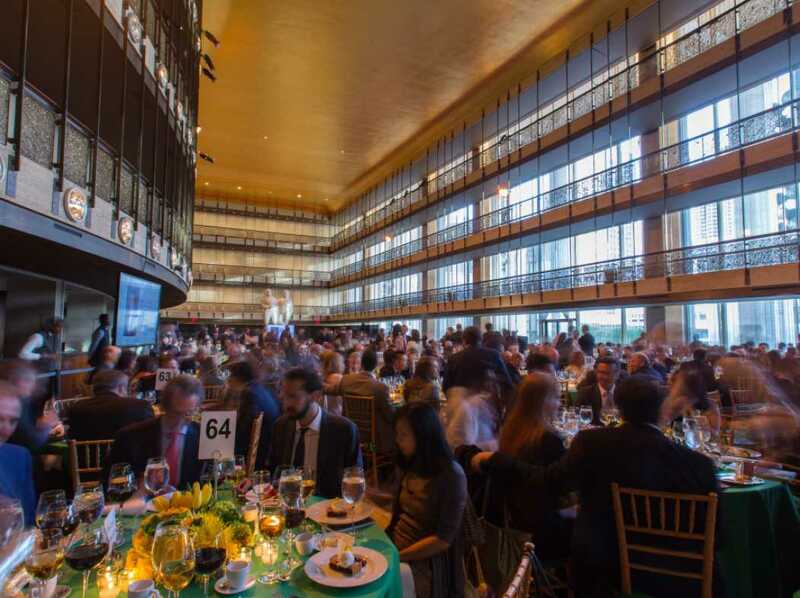 Attend distinguished galas throughout the year in support of Lincoln Center’s world-class festivals and series, community outreach and education programs, all while enjoying exceptional performances and honoring deserving advocates of the arts. 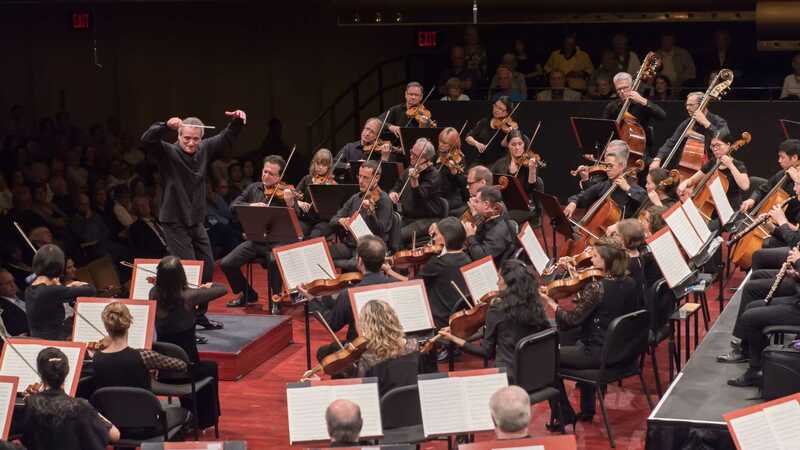 Join us in the Patron Lounge for complimentary refreshments during intermission while enjoying Great Performers, the Mostly Mozart Festival, and the White Light Festival.